Situated in Brinchang, this hotel is within 1 mile (2 km) of Sam Poh Temple, Mossy Forest and Cameron Highland Golf Club. Parit Falls and Cameron Highland Night Market are also within 2 miles (3 km). This hotel features laundry facilities, tour/ticket assistance and free WiFi in public areas. All 21 rooms provide complimentary wireless Internet access, room service and LCD TVs. 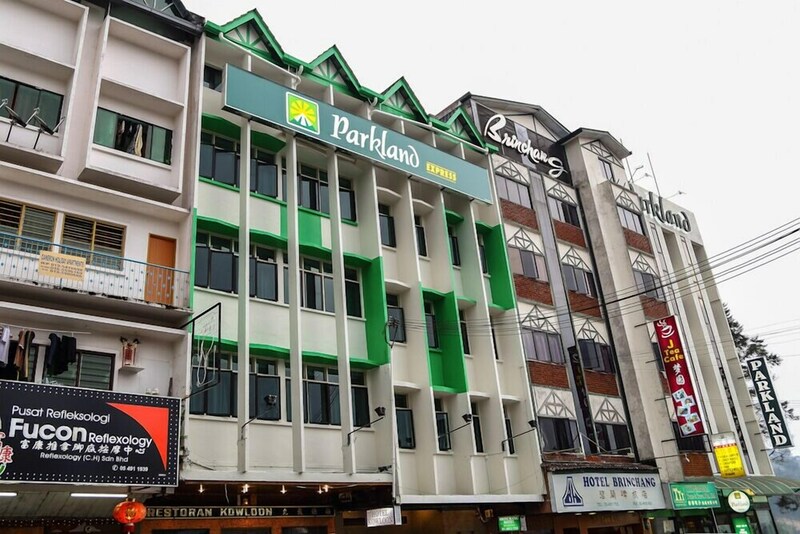 Parkland Express features tour or ticket assistance and laundry facilities. Public areas are equipped with complimentary wireless Internet access. Parkland Express has designated areas for smoking.